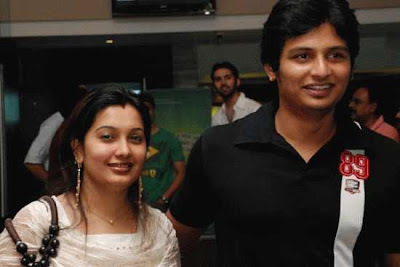 Jeeva's birth name is Amar B. Choudry. 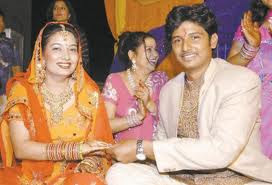 His father R. B. Choudry is a film producer. 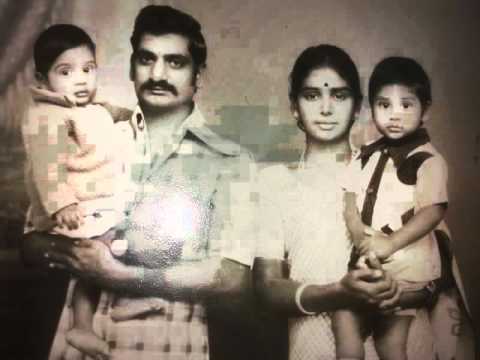 Jeeva is the youngest of 4 brothers. 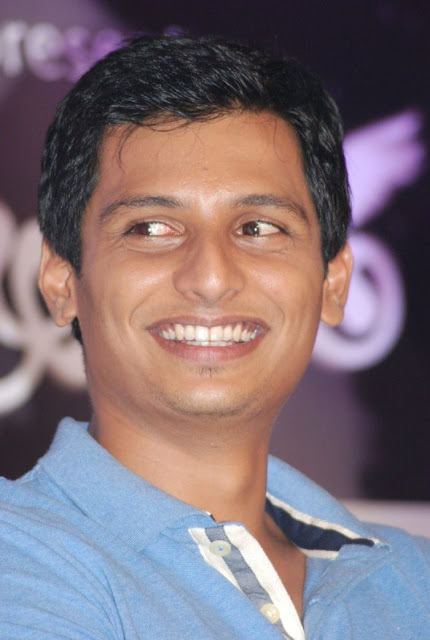 Jeeva was acted in 1996 as child actors. 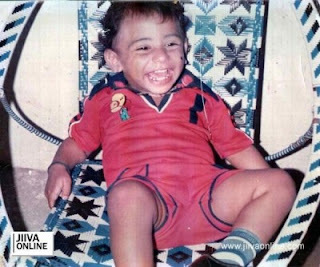 His debut movie is "Aasai Aasaiyai". 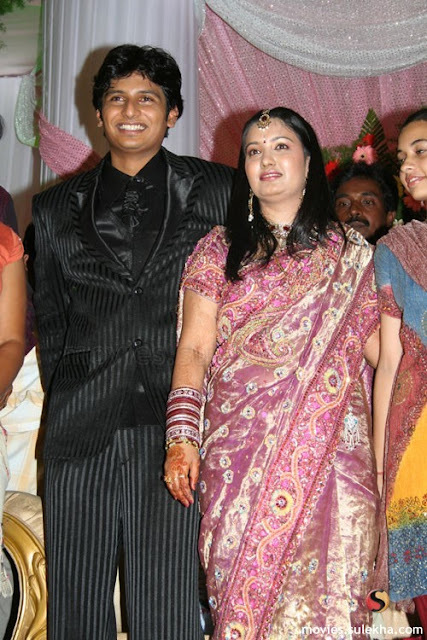 Jeeva married to Supriya on 21 November 2007. His latest movies are Nanban, Neethaane En Ponvasantham, Mugamoodi etc. 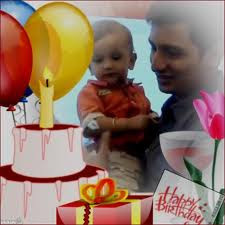 He is really an AWESOME SUPER FANTASTIC FABULOUS SPECTACULAR AMAZING SUPERB CRAZIEST HERO to me and for everyone!!!!!!!!!!!!!!! I luv u jeeva.all the best for u r carrier.and keep going with all great success. Lovely.